sniffle, sniffle… hack, hack. 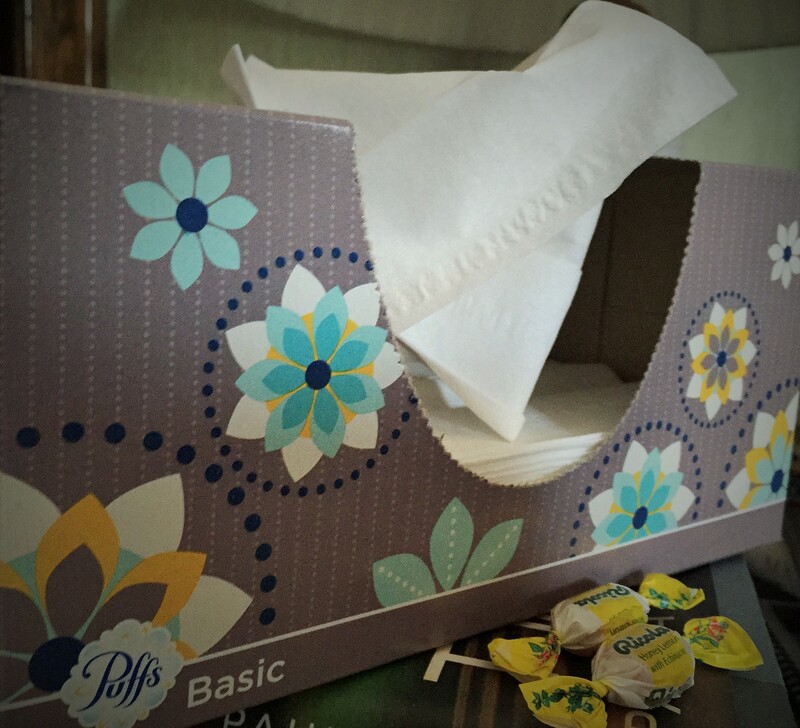 Virginia, your humble blogger, has picked up a cold – hard to swallow, headache and all that. After dragging my tushi out of bed this morning to make breakfast for Mama & Dwight, an internal dilemma ensued. To go to church? Or not. Misery side of self, No. Lent side, Go. Waffling until the last minute made me a few minutes late, but i was there, misery and all. He told me that when i passed numerous kidney stones. (I think he meant it as comfort..) But whatever you’re dealing with right now, maybe this thought might comfort you. 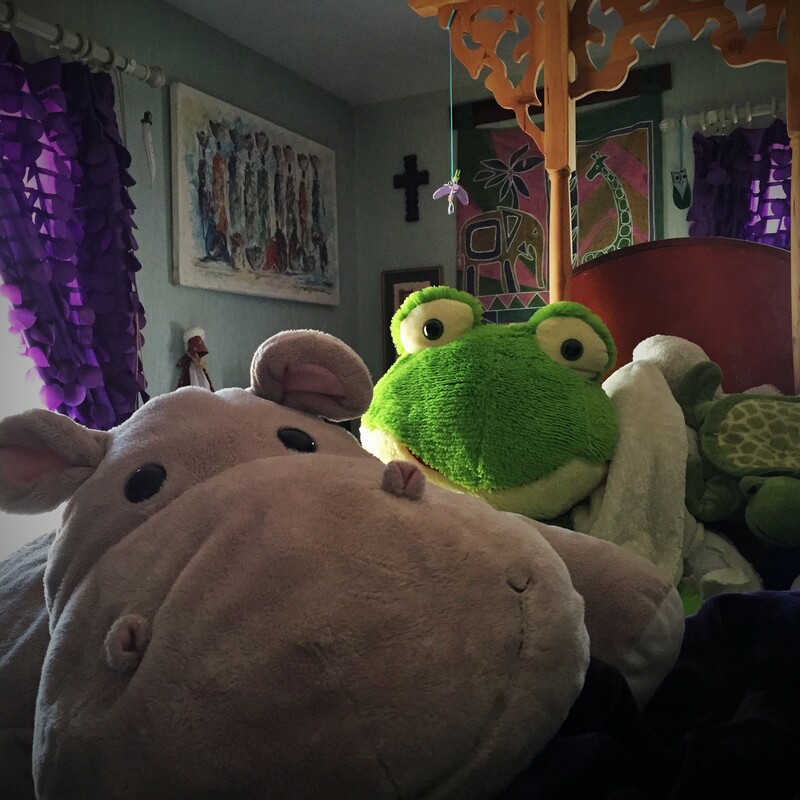 This entry was posted in Lent, Life (in general) and tagged Augie the Hippo, faith, Freddie the Frog, Lent, LIFE, Misery loves company, overcoming the Grumps, Trusting God. Bookmark the permalink.